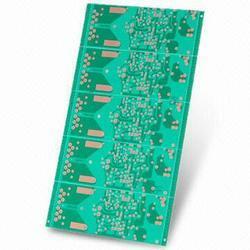 We are a reliable manufacturer of single sided printed circuit board which are rugged, inexpensive, and can easily use. 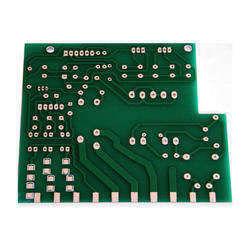 These being highly reliable, cost effective, faster and deliver peak performance. Other than its being user-friendly, these demand minimum maintenance. Aluminium single side vertical to hold the glass.